Early this month, Gmotit Project participated in the Zagreb Auto Show 2016 in Zagreb, Croatia, an event that brings together Automobiles, Motorcycles, Commercial Vehicles and Supporting Industry. Going Green presented their solutions for fleet and sharing services, highlighting the added value of the European Global Navigation Satellite Systems - Galileo and EGNOS (EGNSS) in the improvement of mobility services in urban environments, where geolocation is key for the success of these solutions. During the event, Going Green reached an agreement with the Postal Services of some countries in the region to start intensive tests of the solutions in the upcoming weeks. It is also important to highlight the interest of the East Europe distributors to integrate these solutions in the near future, once the results are validated. 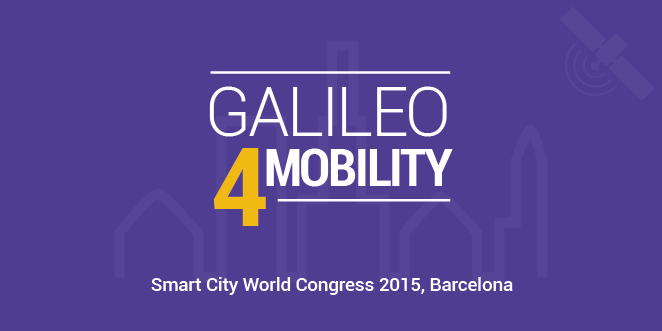 G-Motit Project will organize a conference in the frame of the Smart City World Congress, the 17th of November from 9h30 to 13h in Barcelona. The event will give an overview of the vehicle sharing potential and its perspectives for the upcoming years, and how Galileo can be used to improve these services and other smart mobility applications in general. From September 18 through October 4, Gmotit project will be presented in Milan during the European Space Expo, an event organized in conjunction with the ongoing World Expo 2015. 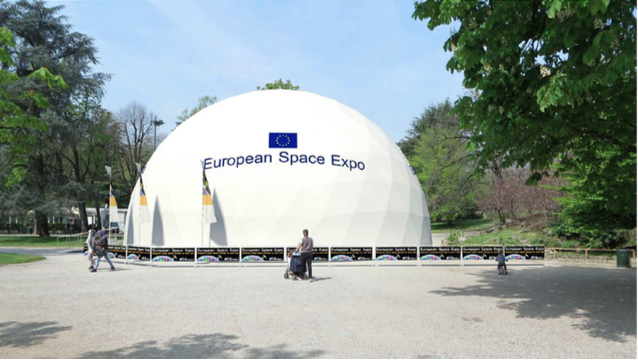 The Expo aims to illustrate how space and space activities have a direct impact on the daily lives of European citizens. The theme of the event will be "Feeding the Planet, Energy for life" a topic at the forefront of GSA Applications, and Gmotit has been selected to participate for using European GNSS technology to improve a sustainable sharing service, such as motit. Some of the partners will be there to give a presentation of the service and the use of the European GNSS technology for the positioning improvement to the general public and the media. In addition, Gmotit will be live-demonstrated with two scooters, allowing users to experience the service. G-MOTIT's Kick off meeting took place in Barcelona last friday, January 23rd, with the participation of the European GNSS Agency (GSA), promoter of the project.